If you’re some kind of public policy wonk, hoo boy does this sound like the meeting for you, otherwise, you might want to skip it. Also, the Executive Session is likely not open to the public. 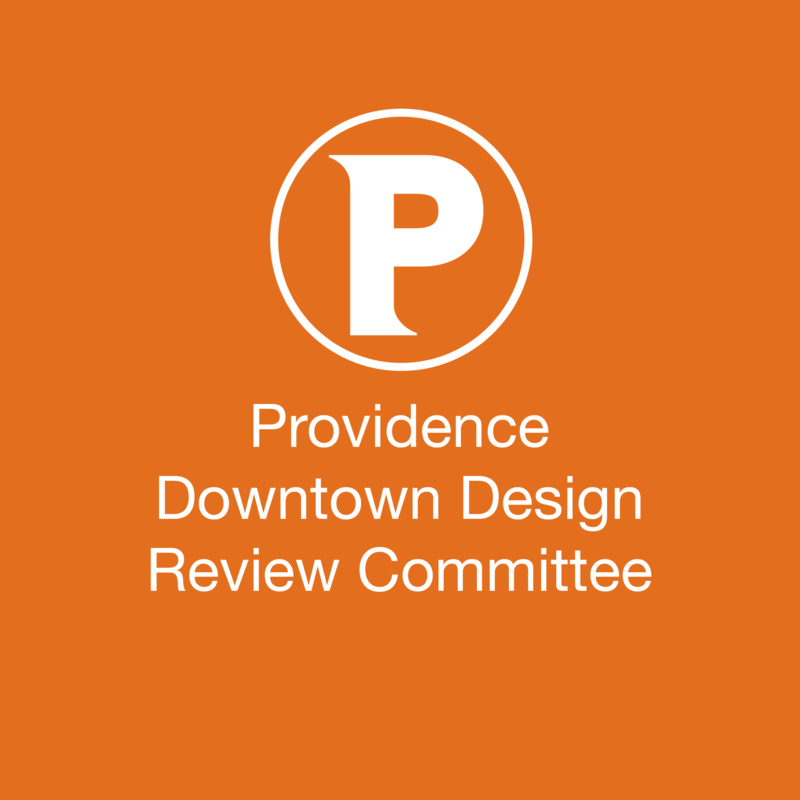 Discussion with legal counsel pursuant to R.I. Gen. Laws § 42?46?5(A)(2) – session pertaining to litigation, or work session pertaining to litigation. 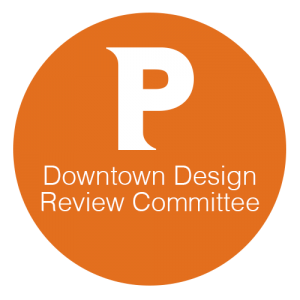 Discussion between Downtown Design Review Committee (DDRC) Members and Staff regarding DDRC Rules, Regulations, and Procedures. No public comment will be taken as this meeting.